Luxury spa services all in the comfort of your hotel room. Our Aim Massage, beauty and nail services at your .. feet. Our loyal and valued guests are the heart of our business. This is why we have put together a number of spa services to create a heightened experience all in the privacy and comfort of your room. We promise to make your stay here exceptional. Escape completely to relax, rebalance and restore a sense of wellbeing with one of our indulgent spa rituals.. Our hotel would like to make your stay in Athens one to remember! Offering you all the services of a spa. Contact our reception desk or chat with us to make your appointment without having to go no further than your room. We know travelling can be tiring so our hotel offers you a number of massage therapies. Choose the massage therapy that suits you or a combination of two. Our expert therapists use coconut oil blends rich in actives and aromatics, combined with an unparalleled level of expertise in massage and conditioning. 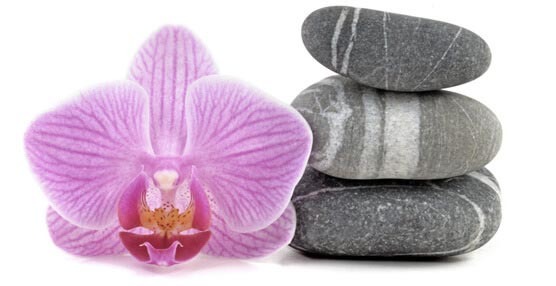 Let our massage therapists eliminate tiredness, discomfort and make you feel rejuvenated without having to go anywhere. Our therapists come equipped with a massage bed or thick mat depending on your preference. We bring the beauty salon to you! There is no need to worry as we have it all under control. 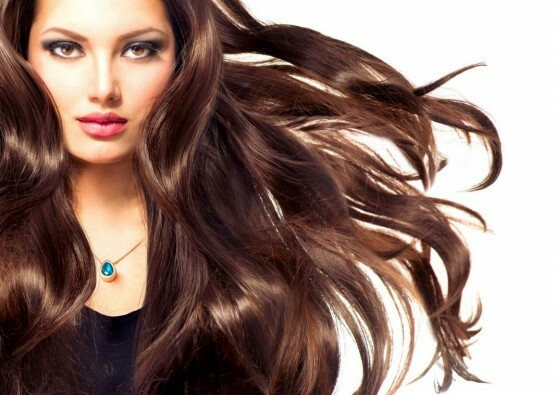 Our beauty services focus on providing you with the essentials of feeling and looking radiant. 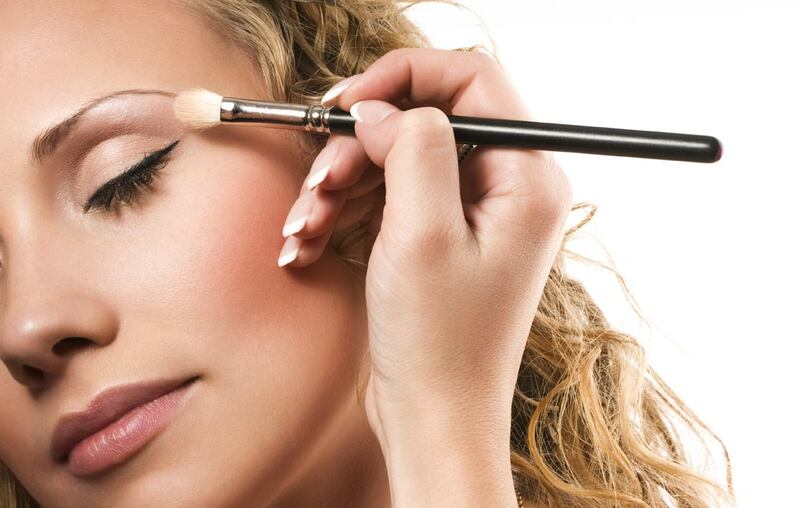 A facial treatment, make up application or a wax can all be carried out in the privacy of your room. 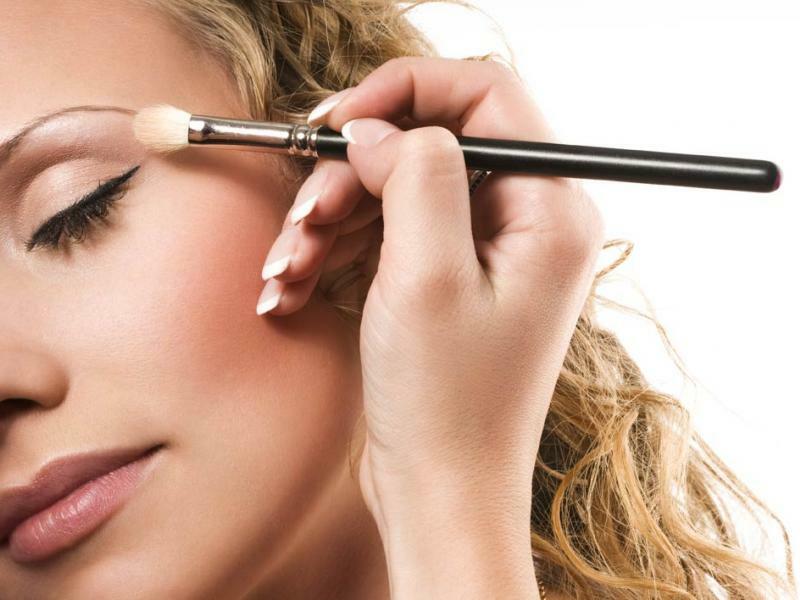 Our beauty aesthetics will attend to your needs and are sure to renew and make you feel ready for your special outing. Hair styles to suit your occasion! 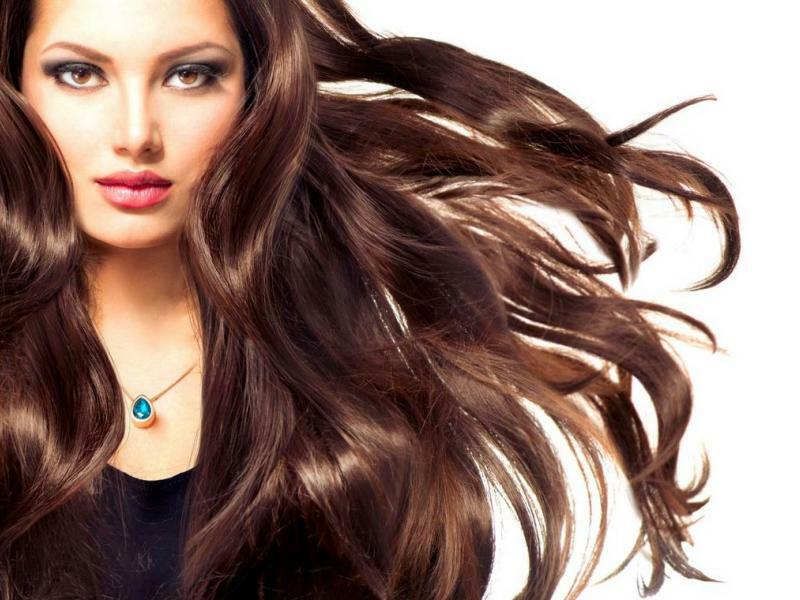 Whether you would like a straight blow dry or a formal hair do our hotel has expert hair stylists that will give you the look you need, for the occasion you are attending. All in the comfort of your hotel room… beauty at your finger tips. The final touch you are looking for. The ultimate manicure and pedicure that soothes dry, chapped skin and nails for both men and women. These ‘facials for your hands and feet’ target and leave skin beautifully smooth and youthful looking. 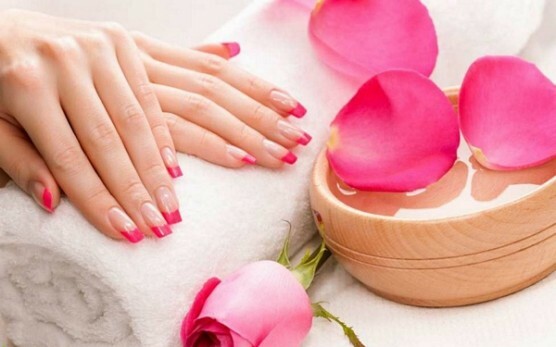 Our manicure-pedicure technicians allow you to choose from colourful non toxic nail polishes to top off your nails. Contact your hotel reception and book your appointment simply by mentioning the number next to the wellness treatment you would like and the time that suits you. If you have any other questions feel free to ask. Or book through CHAT (on the bottom right side of the screen). Mention the number next to the wellness treatment and the time you would like. We will reply right away. Two simple steps- Mention the number next to the wellness treatment and the time that suits you.